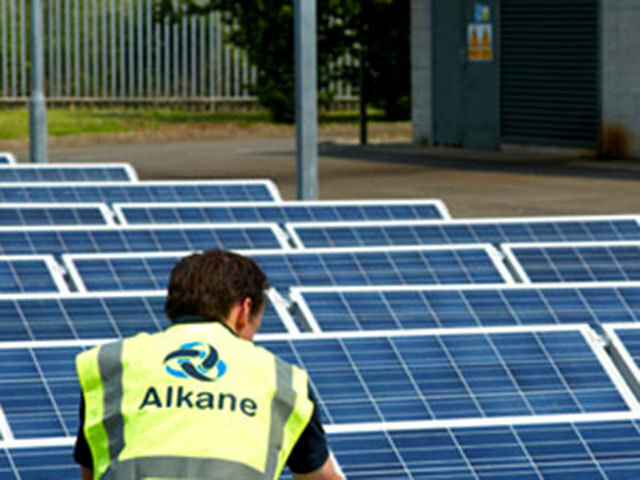 UK onshore-focused explorer Egdon Resources has appointed the chief executive of its shareholder Alkane Energy as non-executive director. 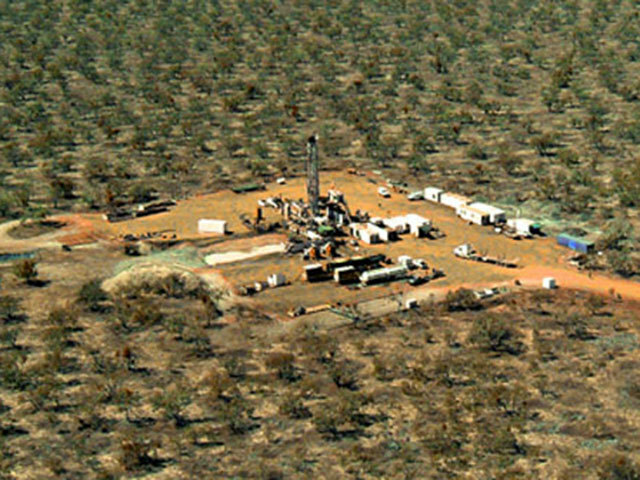 Global energy services giant Wood Group has recorded disappointing six-monthly results in its turbine activities division - offset by better than expected performance in engineering and production. 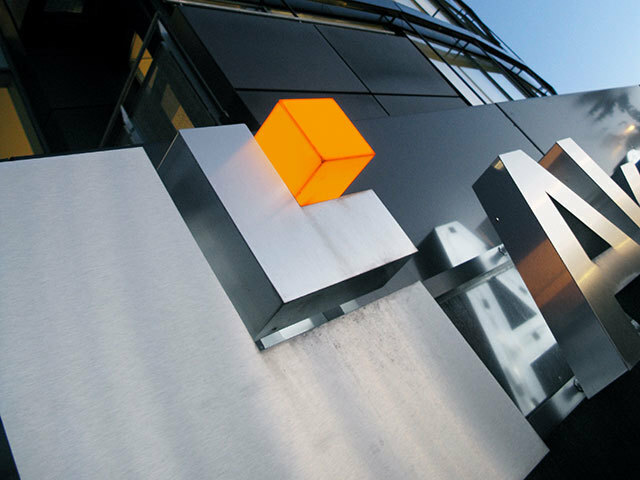 Turbine services provider Alba Power has promoted two staff members to managerial positions to further drive the company's growth. 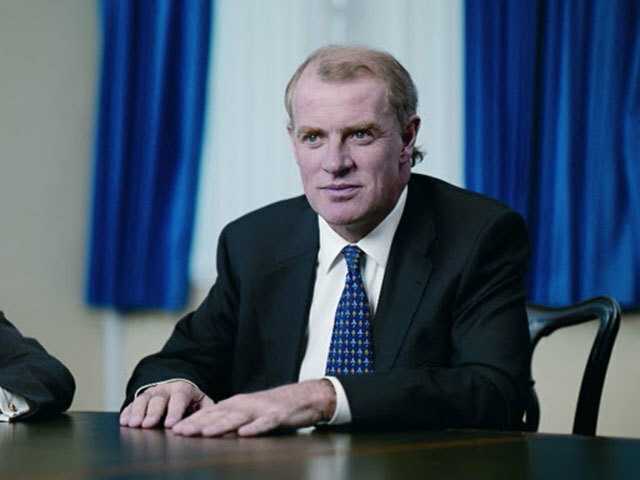 Premier Oil has appointed its finance director Tony Durrant to replace its departing chief executive. 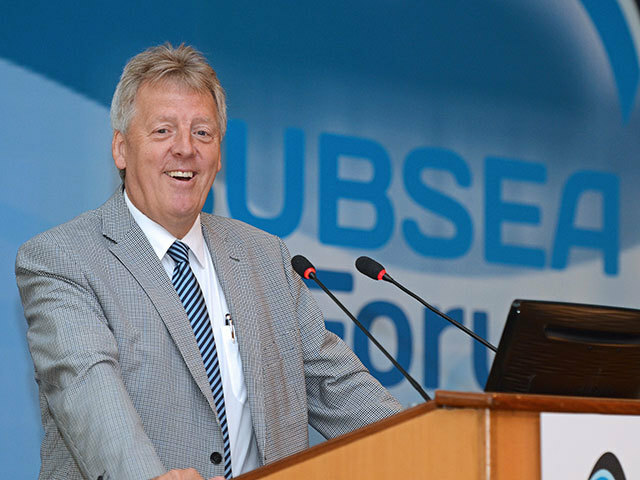 Consistency and collaboration will be key to UK retaining its place at the forefront of oil and gas technology, believes the leader of a new subsea institute's steering group. 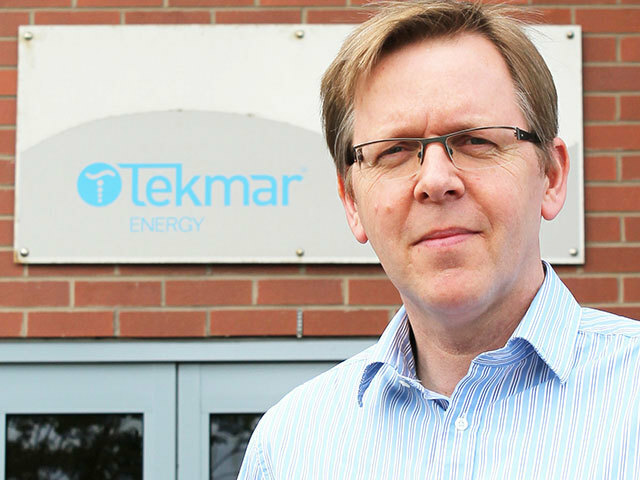 Offshore cable protection firm Tekmar Energy has enrolled two senior managers onto its technical team. 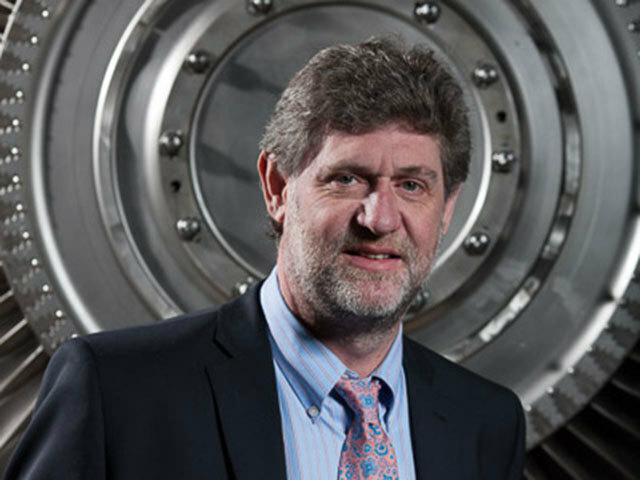 Irish explorer Falcon Oil & Gas has appointed its group financial controller as chief financial officer. 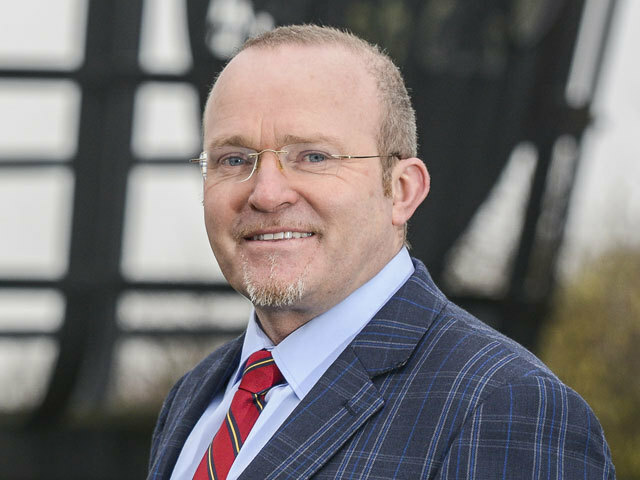 Scottish marine specialist Maritime Assurance & Consulting (MAC) has appointed its first US-focused director as it targets business in the Gulf of Mexico. 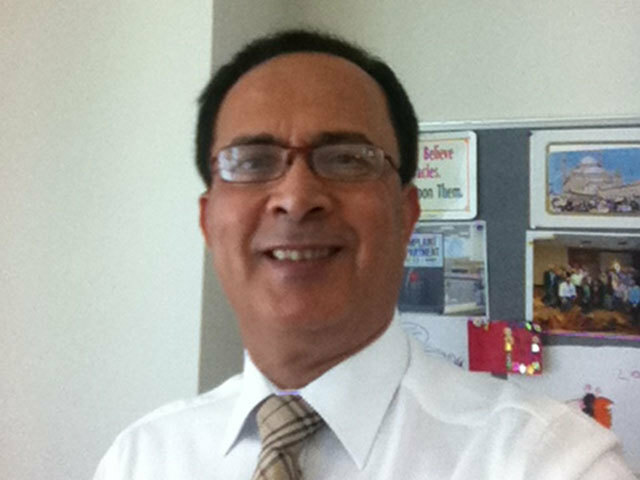 Asset integrity firm Wood Group Intetech (WGI) has appointed a new regional manager for the Middle East as part of its global expansion. 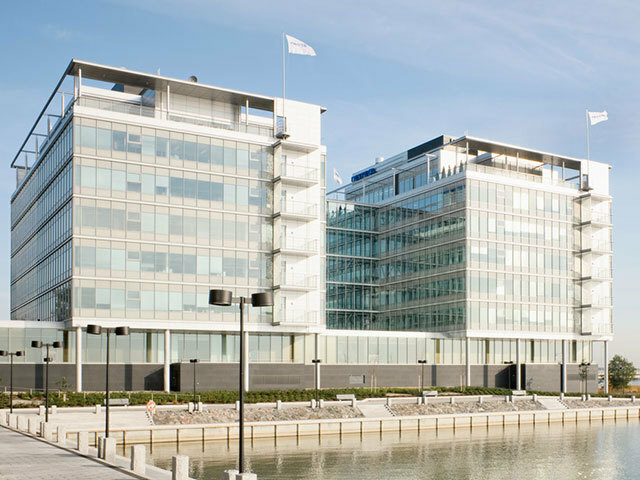 Finnish refining firm Neste Oil has revealed the details of how it will restructure its board to adapt to the recent internal operational changes. Centrica boss Sam Laidlaw has ruled himself out of the running to take the top job at the troubled oil and gas explorer, BG Group. 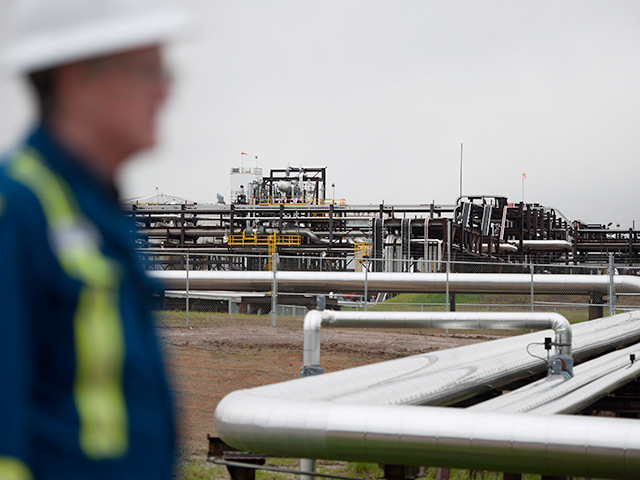 Oilfield engineering group Aker Solutions has appointed HSBC’s former oil and gas equity research co-head to lead its industry and investor relations. 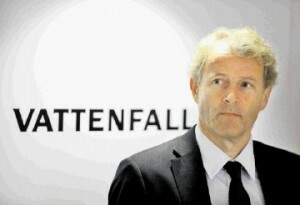 Oystein Loseth has been appointed to Statoil’s board. 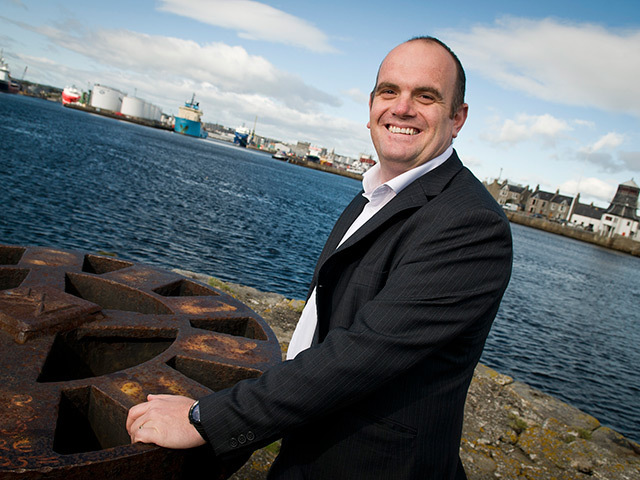 Oil and gas consultancy Apply Altra has changed hands again, with Danish firm Ramboll Group becoming the latest in a long line of owners behind the Aberdeen business. 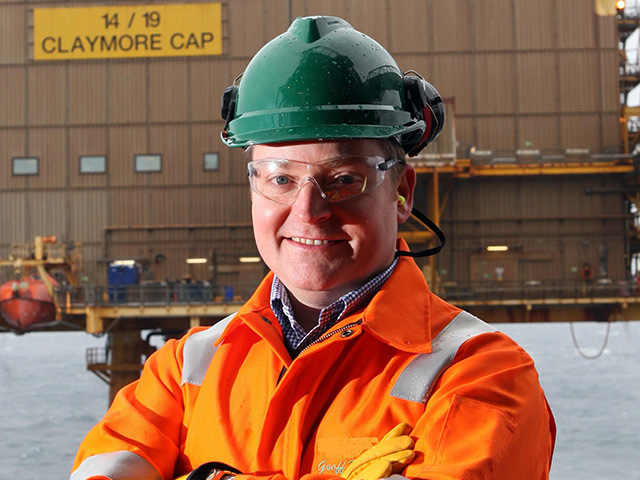 Aberdeen oil and gas consultancy Magma Products has appointed a new projects director for its Great Yarmouth operation. 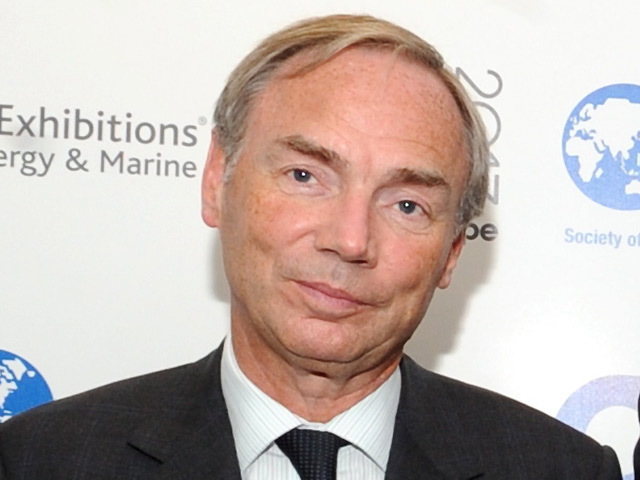 Oil & Gas UK has appointed two operator representatives to its board. 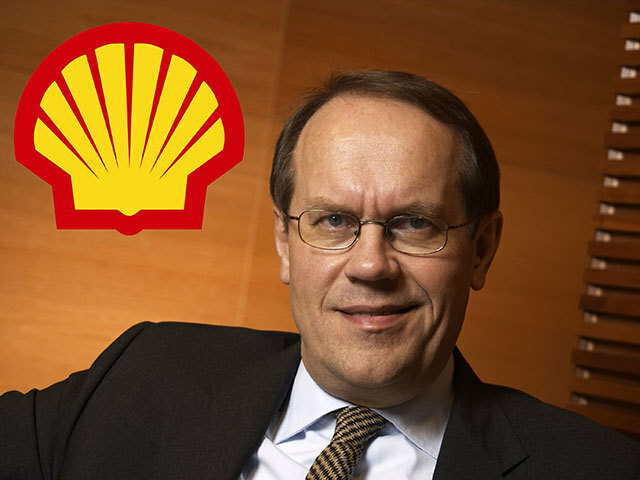 Shell is hunting for a new chairman amid growing speculation that current chief Jorma Ollila will step down next year. 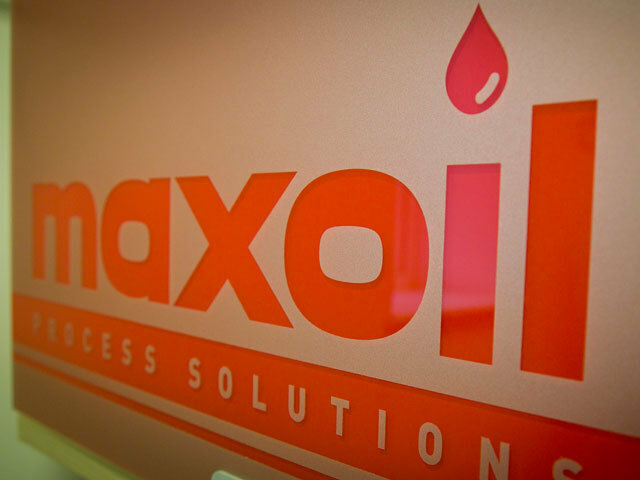 Aberdeen oil and gas consultancy Maxoil Solutions has a new corporate strategy adviser to drive its growth. 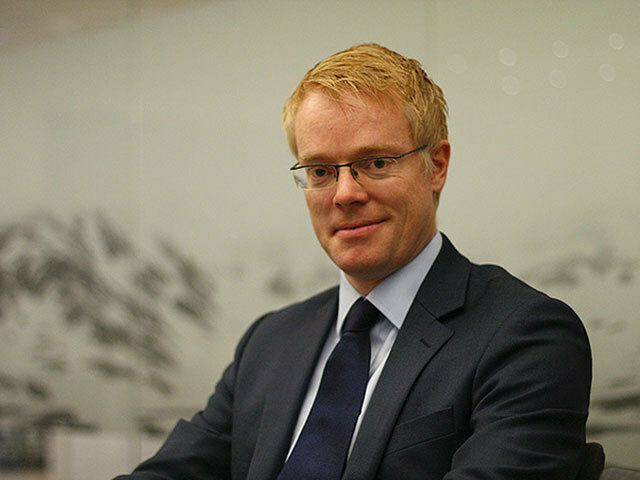 Norway’s power giant Statkraft has promoted its head of financial reporting, accounting and tax to the executive vice president and chief financial officer role. 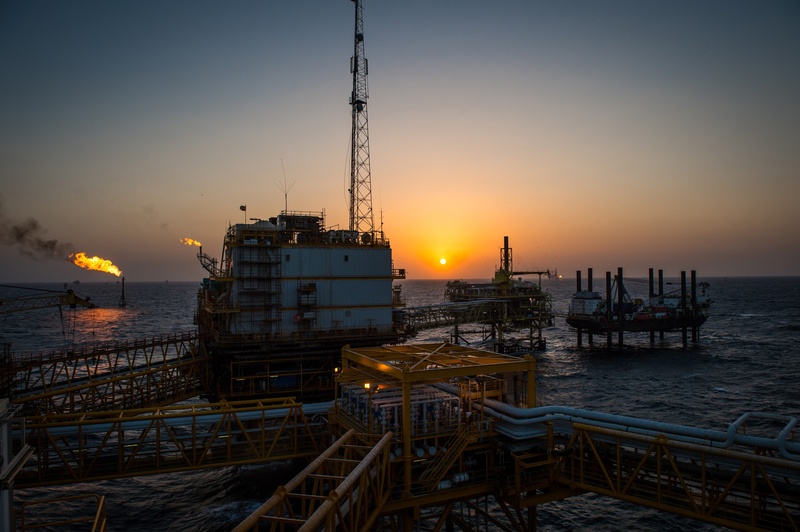 Irish explorer Tullow Oil has appointed BP’s former executive vice president of exploration as its non-executive director. 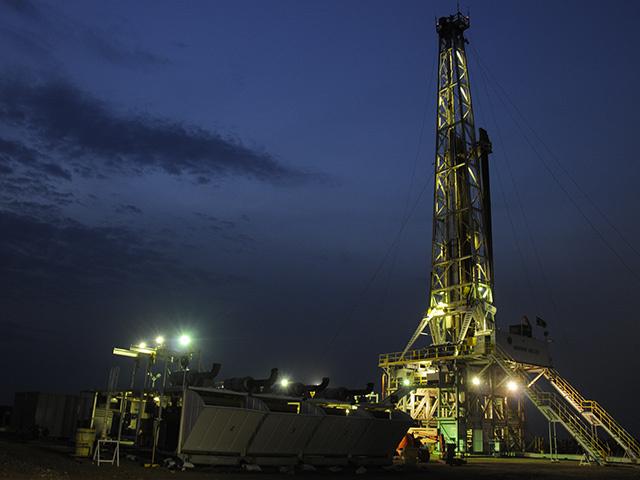 African energy firm Victoria Oil and Gas (VOG) has appointed a former Goldman Sachs executive director to its board. 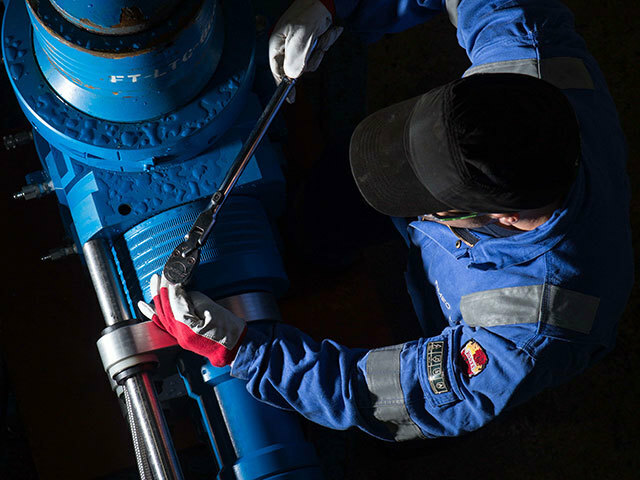 Oifield services company RMEC has bolstered its management ranks with the appointment of Dean Greig. 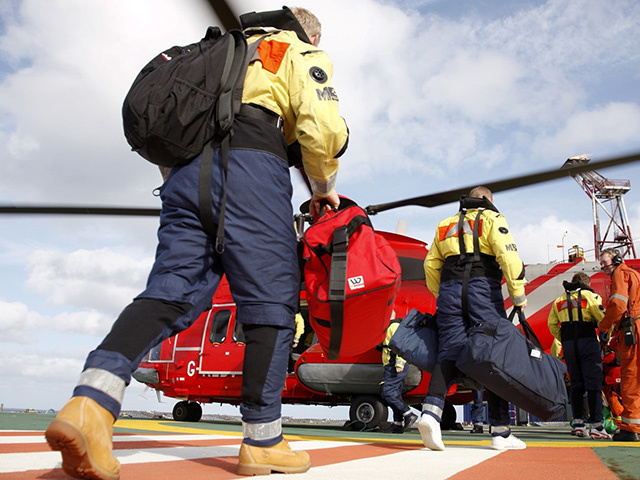 The search is under way for this year’s offshore safety heroes, with nominations now open for Opito’s Safety and Competency Awards 2014. 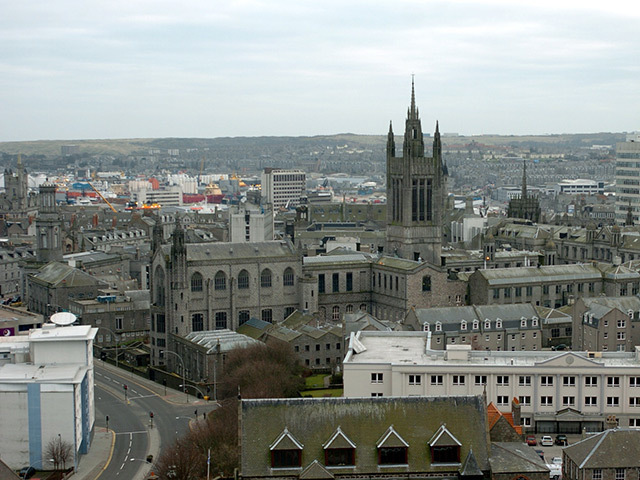 Looking after the families of international workers could hold the key to keeping staff in the north-east energy industry, according to Network Aberdeen. 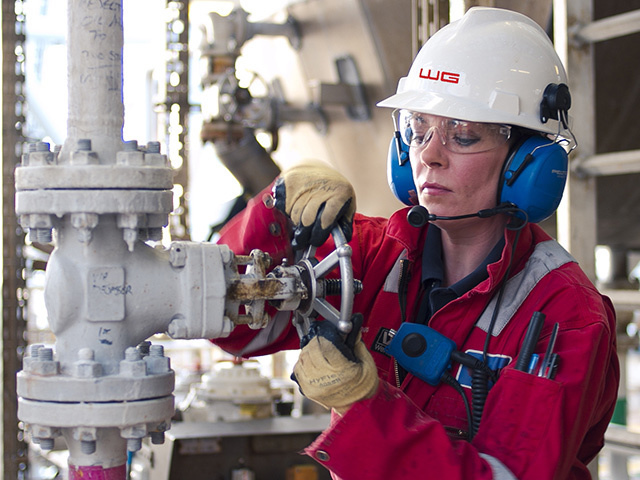 An estimated 20% of UK oil and gas professionals are recruited from overseas, helping to plug a chronic skills gap. 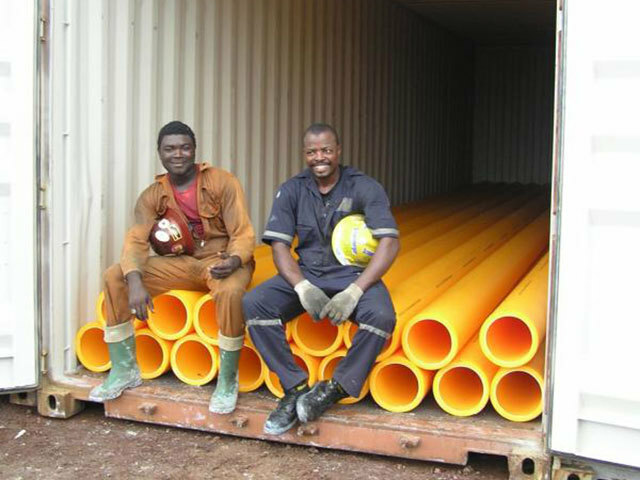 Network Aberdeen works with oil and gas companies to support these workers and their families. 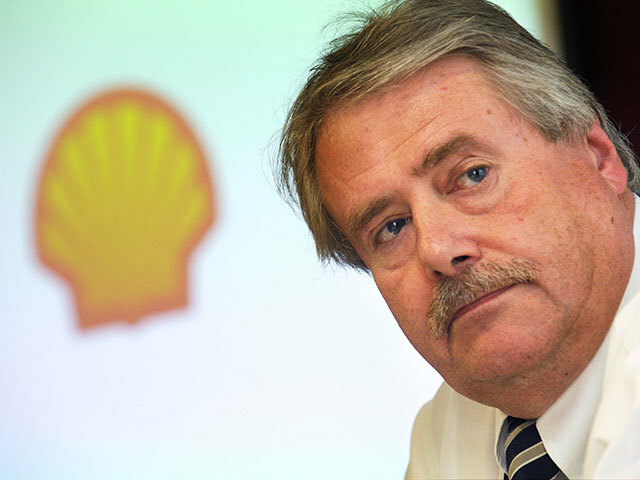 North Sea oil giant Talisman Sinopec has shocked the North Sea oil community by announcing the sudden departure of its UK chief executive, Geoff Holmes.